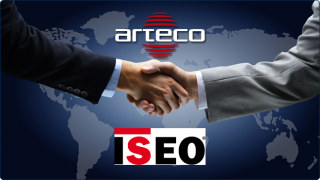 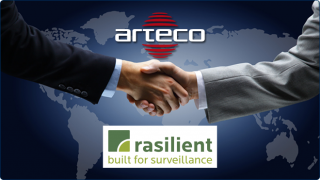 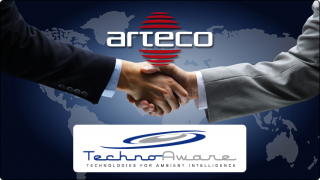 Arteco and Rasilient Systems are pleased to announce a new partnership, offering pre-configured and ready-to-use solutions for Surveillance and Security. 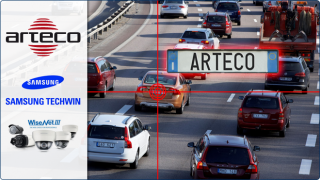 Rasilient’s patented technologies and laser-focus on video surveillance, combined with Arteco’s intuitive, flexible-yet-robust VEMS software, will help integrators to find the best solution for any size project. 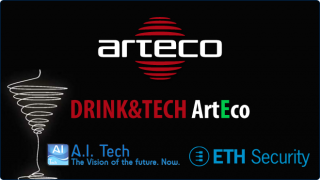 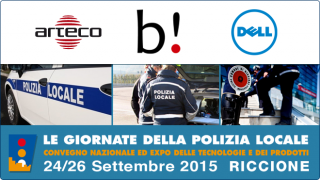 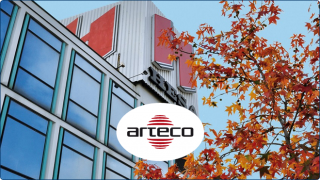 Rasilient Systems’ Servers with Arteco NEXT VEMS will ensure greater efficiency and plug-and-play ease. 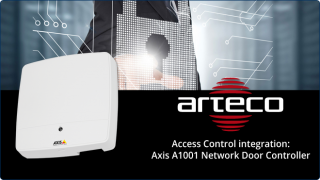 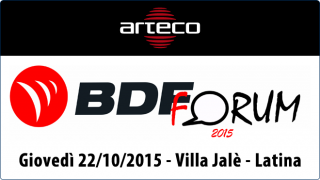 Contact CV Reps to receive more information and boost your security systems!